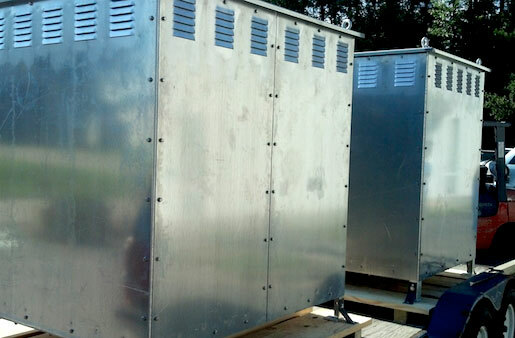 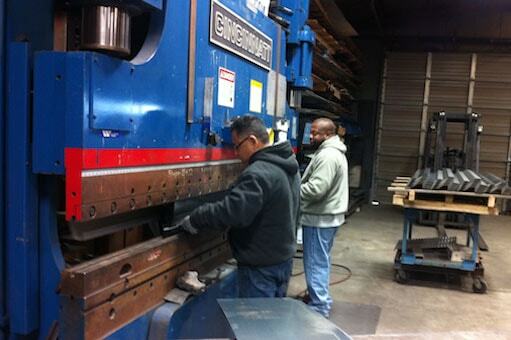 Barnes Metalcrafters provides our customers with quality products and on time deliveries. 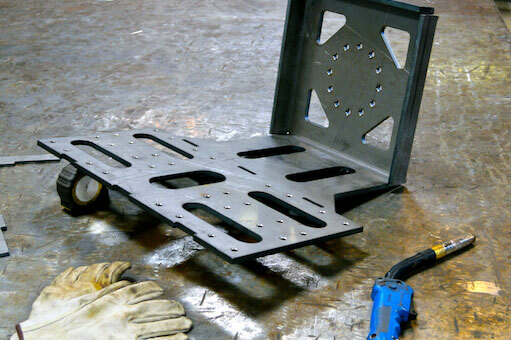 We can build to your design specifications. 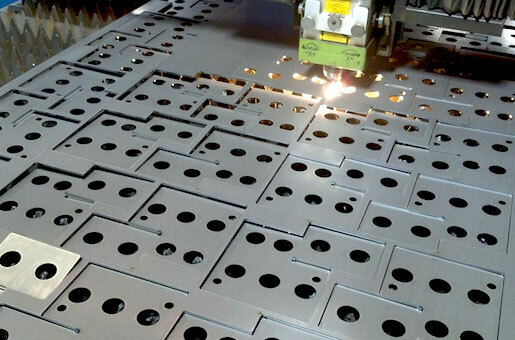 We can also custom build and engineer to your specific needs. 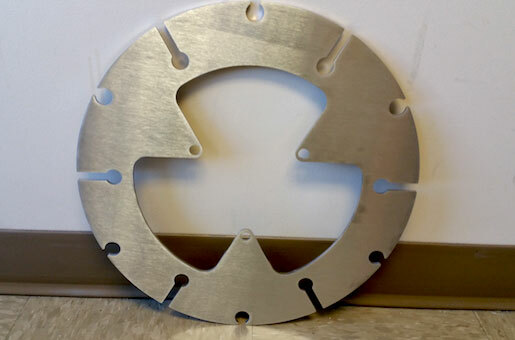 Our staff uses the most current AutoCad and Autodesk Inventor, a leading 3D computer aided drafting software, allowing us to provide detailed and accurate finish products. 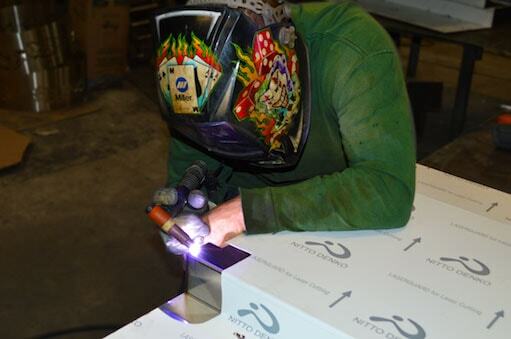 Alongside our cutting edge machines, our shop is filled with skilled welders/fabricators to complete production runs and intricate projects. 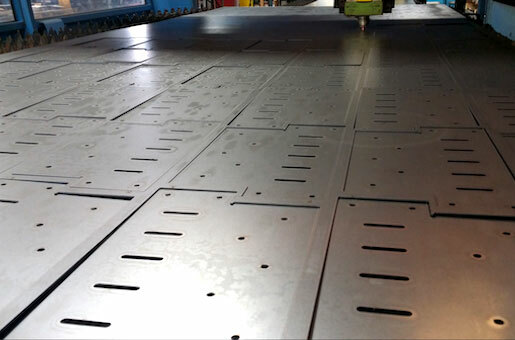 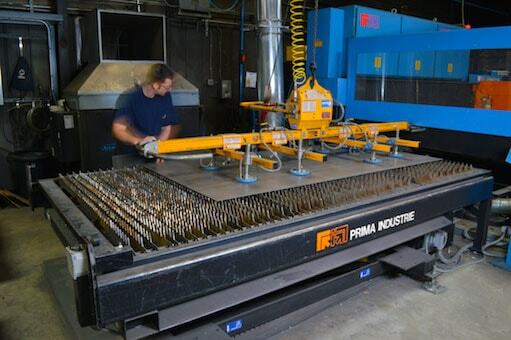 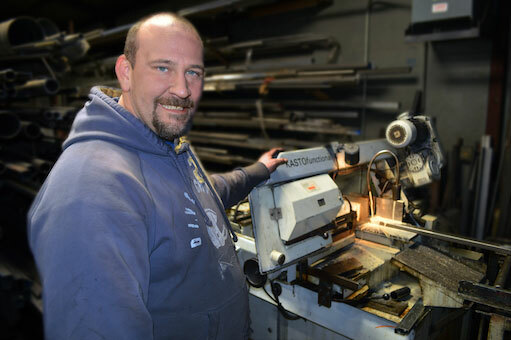 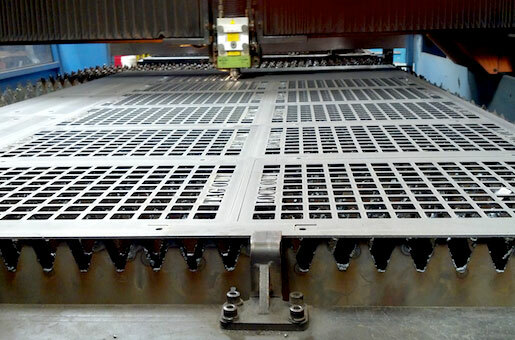 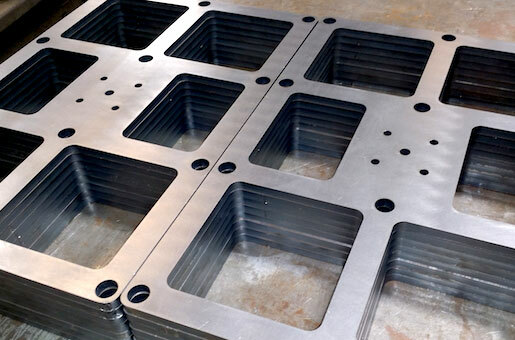 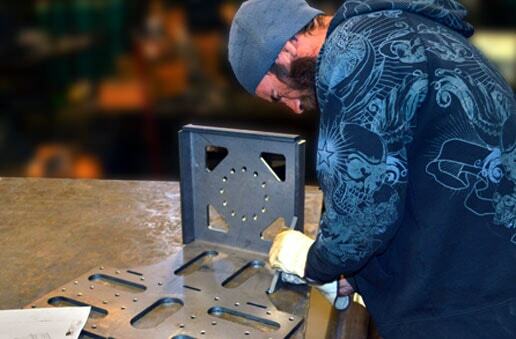 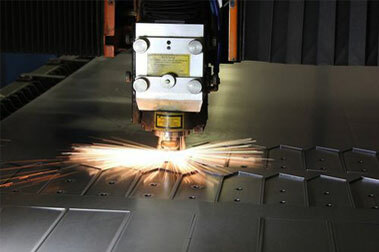 Barnes Metalcrafters takes pride in the metal fabrication industry and our role in it. 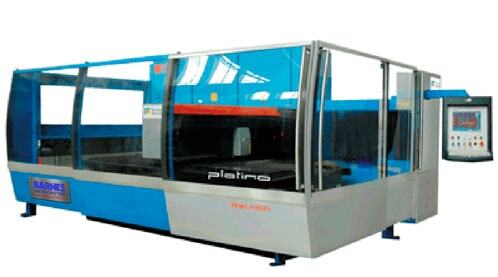 Our pride is reflected in our work with honesty, fairness and responsibility to you, our customer.